Ned Fox was one of the founders of Maguire Thomas Partners, one of the country’s best-known investment builders. He joined Rob Maguire and Jim Thomas in forming the firm in 1978 and became President and Chief Operating Officer in 1986. During Ned’s tenure as the President and Chief Operating Officer of Maguire Thomas Partners, the firm completed over 15 million square feet of development and construction and related financing and equity capitalizations. 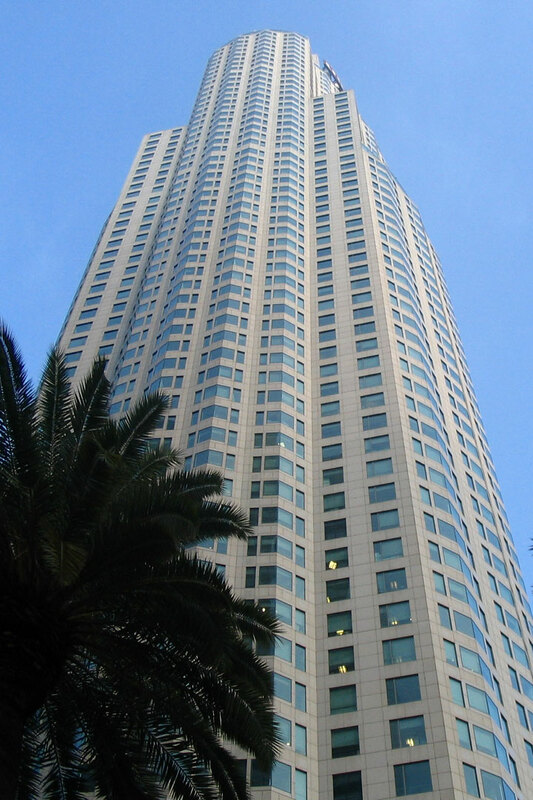 These include such pioneering and landmark projects as Library Square and Wells Fargo Center in downtown Los Angeles, along with numerous other nationally recognized and successful real estate projects.